Clinton is a picturesque, widely photographed small town with a tree lined downtown filled with shops and restaurants and an attractive river with an old grist mill and 200 foot wide waterfall winding through it. 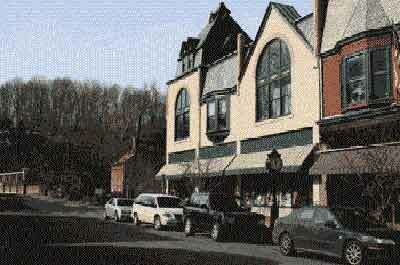 This Hunterdon County scenic town and vicinity is popular with visitors looking for a day trip or weekend getaway. 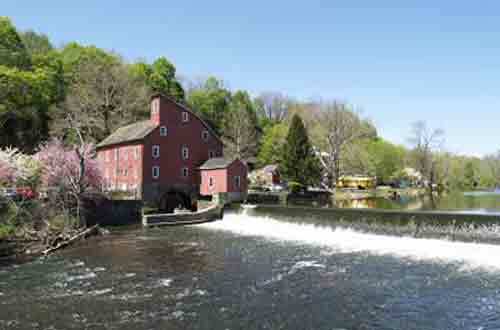 Situated on the south branch of the Raritan River, Clinton's historic Red Mill, is widely popular with photographers and visitors and is rich with circa 1880 history having 6 historic districts and 72 state registered historic places, historical museums, and wildlife trails. 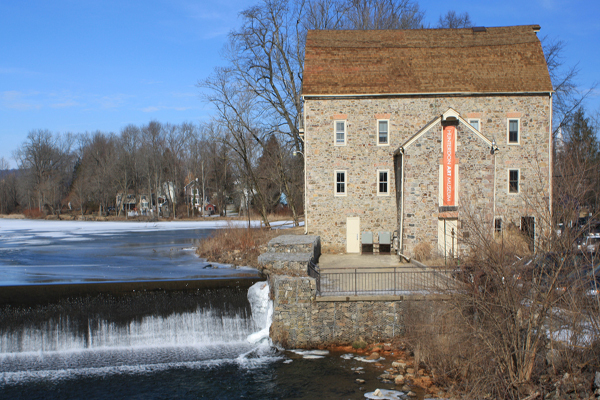 Located in a 19th century stone mill they feature exhibitions of contemporary art, craft and design with many education programs for adults and children. 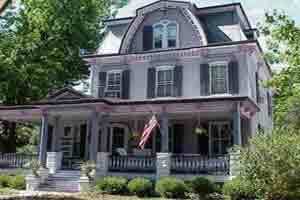 Located in historic Clinton, you can discover for over 200 years of Clinton history. It covers a 10-acre site, including the historic Red Mill and the Mulligan Quarry. 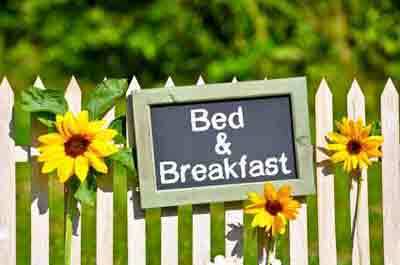 High Bridge - 609-984-0547. 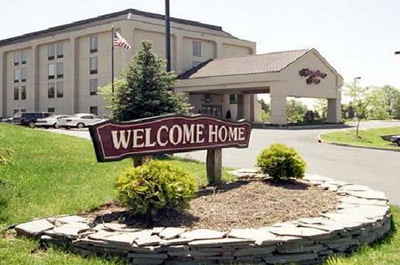 Take I-78 to Exit 17 and continue north on NJ 31 for 1.9 miles, turn right on County 513 to the Borough of High Bridge. 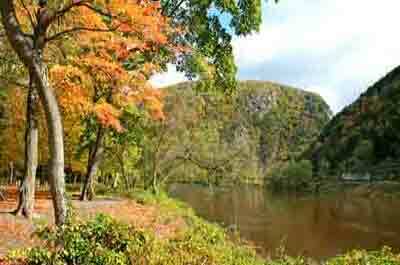 Hikers can enjoy a stroll along the unpaved road that parallels the river without interruption by vehicular traffic, It parallels the South Branch of the Raritan River through a deep gorge, one of the most beautiful spots in New Jersey. Once a short line of the Lehigh Valley Railroad is part of the South Branch Reservation having over 1000 acres of recreational activities is helps preserve the South Branch of the Raritan River Watershed and provides habitat for wildlife. The trail runs 1.8 miles from Lower Landsdown Road to the village of Clinton Borough. The trail is a popular attraction for hiking, biking, cross country skiing, and for rainbow, brook, and brown trout fishing on the south Branch of the Raritan River. 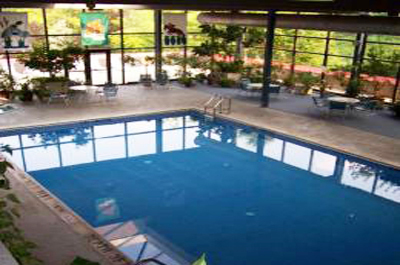 A 77 room hotel on West Main within a a short walk to downtown with waterfalls, shops and lakeside trails.